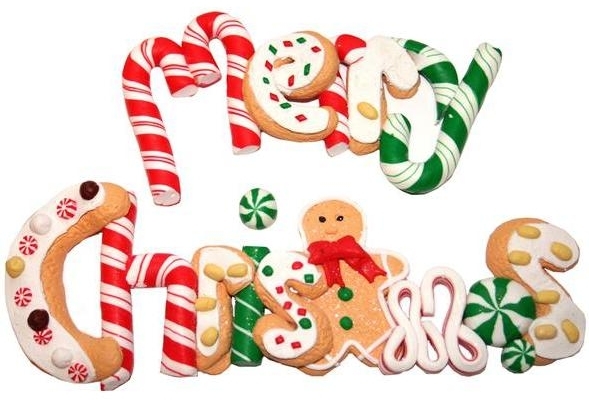 Hallo my WordPress Family after so long..
☆☆Well first wish you a very happy Christmas ❤❤May God Bless All of you !! ● Laughter is contagious, just as if someone were to smile at you, we tend to automatically smile back. I know that when someone just takes the time to smile at me or even wave, even if I’m in the worst mood, it can easily brighten my day. Think about that from now on when you are walking to classes and you see someone you recognize. Maybe smile at them and just make them feel noticed! I’m telling you, that can brighten someone’s day more than you may ever know…!! ● Laughter and happiness is truly contagious. Have you ever met a person that is just genuinely happy all the time, always smiling and so cheery? If you hung out with that person for the whole day, I can bet that some of that happy attitude would rub off on you and then you can spread it onto someone else. ☆ As a child, I loved to be silly and let’s be real, I loved being the center of attention; my goal was to make everyone around me laugh. I believe all of us should keep that little kid spirit in us every day as we grow older. It adds a little extra fun to your day. Bring out all the joy and happiness of this life by laughing about the silly things! 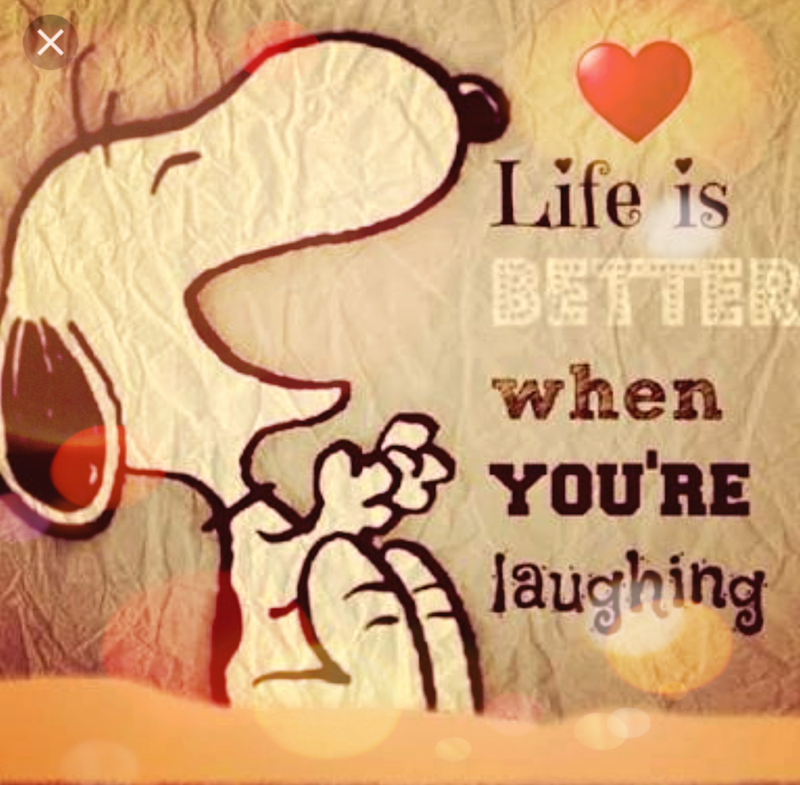 Next time you are feeling down, bring a little laughter into your day and it can make your day better in an instant..
You are so right, laughter is more contagious than the common cold and a compliment and a smile can go more distance than a phone call. I bet me and you can spread joy like butter on bread😂😂. We are happy people my little firecracker and you’re attitude makes me smile😀!! I missed you so much. Love your message, sooo true that it can’t be denied. Life is better with laughter cause it’s the best medicine!! Kick off the new year with that beautiful smile on that beautiful face you have! 😘. Says me!! 🃏. Your partner in crime! The Joker! OMG!💟 I am waiting for this actually haha! you like me because again I say You are good that’s the only reason you like me Roy! yeah Roy life is good when you are happy and I learn it why I waste my time to be unhappy.. I like you for a million reasons😙!! Good by nature you are and yes life is good when you’re happy and if you can make someone happy!!! Bonus!!! It takes to much energy to be unhappy. So true! Hope your Christmas was good. See my newest post for how my Christmas went. Inspiring post my dearest Umaima! Thanks for sharing!